Sign up for my email updates below for lots of special perks. 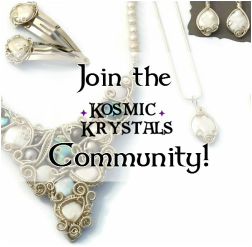 ​My occasional email newsletters will let you know about​ new jewelry releases, exclusive sales and discounts, plus a few other things I know you will love. I value being in your inbox, and promise to provide awesome content. Until the next jewelry release, head over to the Shop and to see which pieces speak to you.